The debut album of CreVassE „ME & YOU“ is out now! Get „ME & YOU“ at any download shop or streaming portal world-wide! 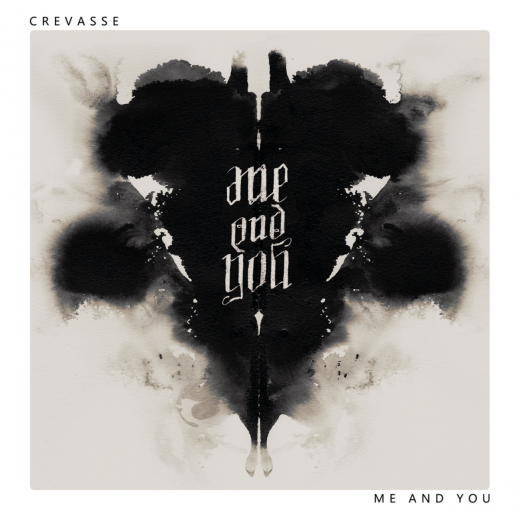 Das Debüt Album von CreVassE „ME & YOU“ is ab sofort erhältlich!